Monsoon fruits: Monsoons bring with them multiple infections and diseases like cholera and malaria. These fruits will help you fight these infections and boost your immunity. Monsoon is the season when you want to munch on the hot and crunchy pakoras and samosas. Little do you realize how these crunchy treats can affect your health. Consuming a lot of fried foods can make you feel fatigued and obese. 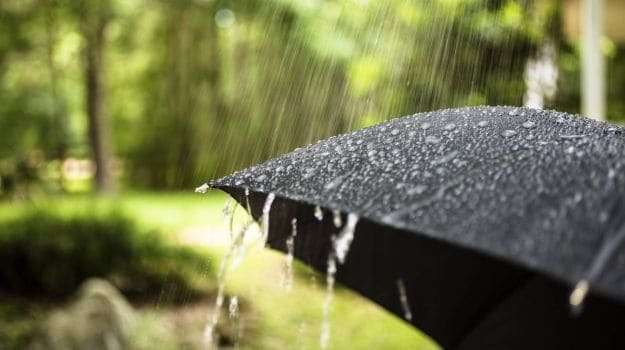 Monsoons bring multiple infections, allergies, rashes and diseases like cholera and malaria etc. In order to prepare your body to fight against such problems, you need to consume the right kind of food. 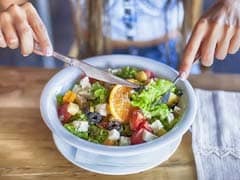 Apart from hot vegetable curries and chicken soups, there is one food group that you are advised to eat; and that is fruits. While the humid climate of monsoons prevent you from digesting food, fruits help you achieve the same goal in an easier way. 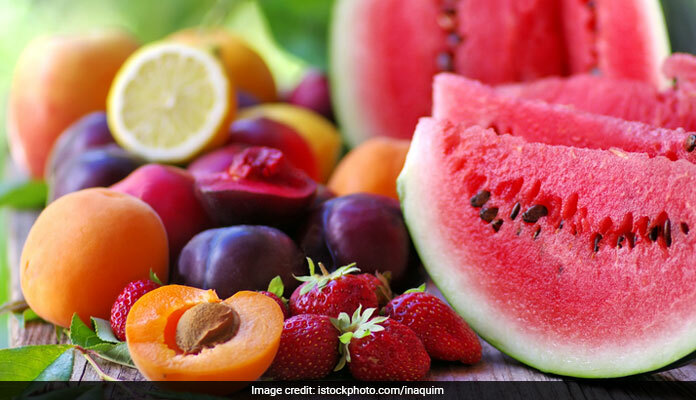 To keep your body away from all the monsoon infections, here's a list of 7 fruits you must be eating. Cherries are available in abundance during monsoons. These are low in calories and contain antioxidants which help in fighting infections and soothing inflammation. 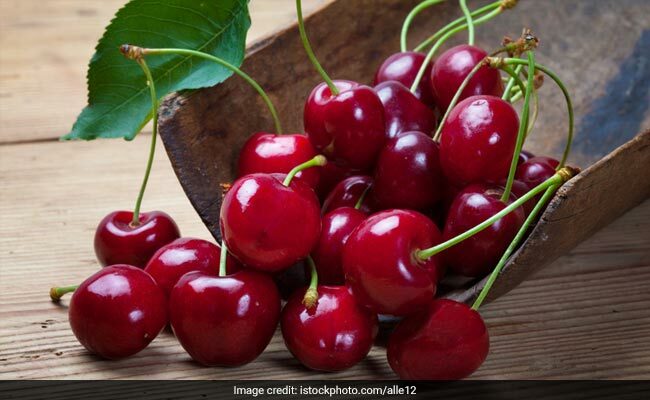 Apart from these, cherries benefit your body in numerous ways. They help in lowering bad cholesterol and have anti-carcinogenic properties. They further help in reducing high blood pressure and uric acid level. You can use cherries in puree, jams or tarts. However, they taste the best in whole form. 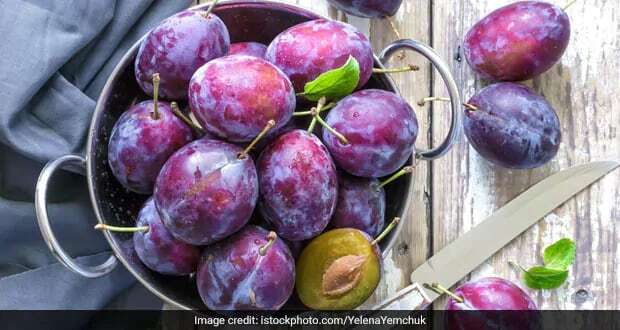 Plums are an excellent source of few dietary fibers, copper, potassium, Vitamin C and K. The reddish-blue pigment anthocyanins in plums may protect you against cancer. Plums strengthen your immune system, assimilate iron and cure constipation. They also prevent incidence of anemia. Apart from jams and jellies, plums can be used in desserts as well. You need to choose peaches very wisely. Choose the ones which are yellowish-orange in color and firm when pressed. 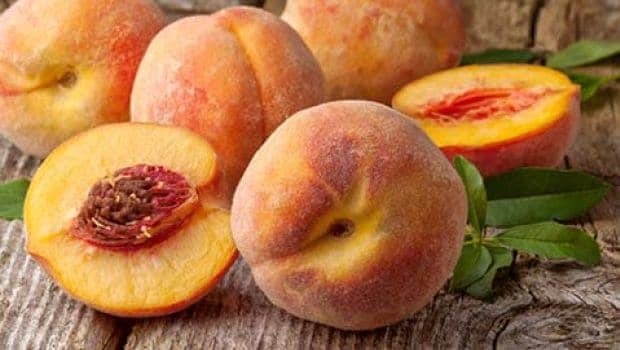 Peaches contain fiber and are low calories. 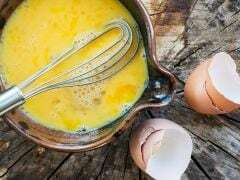 They are also good source of vitamin A, B, and carotene. Peaches also contain vitamin C, which further protects your skin and improve vision. Peaches have fluoride which aids better dental health. You can either eat it raw or mix it with salad or have the pulp. 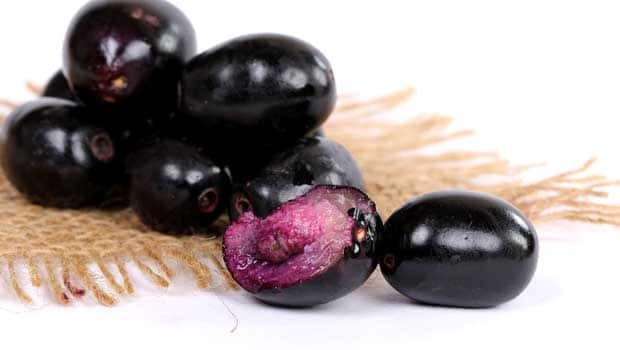 Jamun is a powerhouse of nutrients like vitamins, potassium, folate, and iron. All these nutrients are very helpful during the monsoons. Jamuns are great for kidneys and liver. They help in reducing blood sugar levels, treating diabetes and gastric dysfunctions. You can make a juice or eat it raw to enjoy the best taste. Litchi is full of antioxidants which help asthmatic people breath better and also help the body to lose weight faster. Litchi helps the body to resist against diseases and build up the immune system. Fibers present in litchi help in times of acidity and indigestion. Vitamin C in litchi helps during a common cold caught during monsoon. 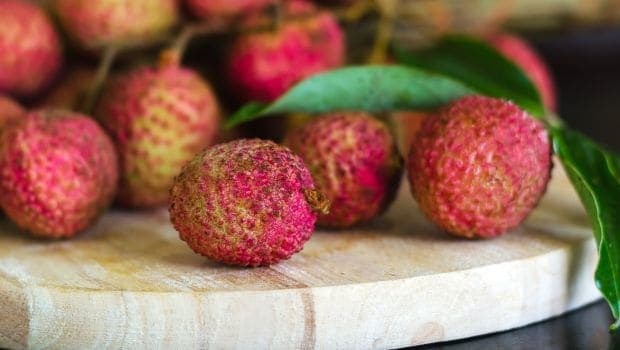 Litchi is exceptional for skin care as it removes acne and spots from your skin. Widely used for ice cream and jellies. You can also have them in the form of juice or just raw. 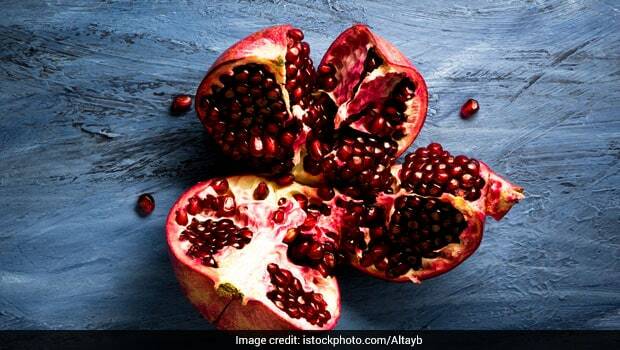 Rich in nutrients, pomegranates intensify immunity during the monsoons. Their antioxidants help prevent getting any illnesses and diseases, such as high blood pressure, cancer or any heart disease. The presence of B-vitamins and folate supports development of red blood cells and aid blood circulation. If you are bored of eating plain pomegranates, you can have pomegranate juice, or mix it with salad or yogurt. Apples are one of the few fruits which you are suggested to have throughout the year. This fruit is rich in all the possible nutrients you can think off- Vitamins A, B1, B2 and C and minerals like phosphorus, iodine, calcium, and iron. These nutrients are vital for bone, skin, muscles, nerve and brain development. 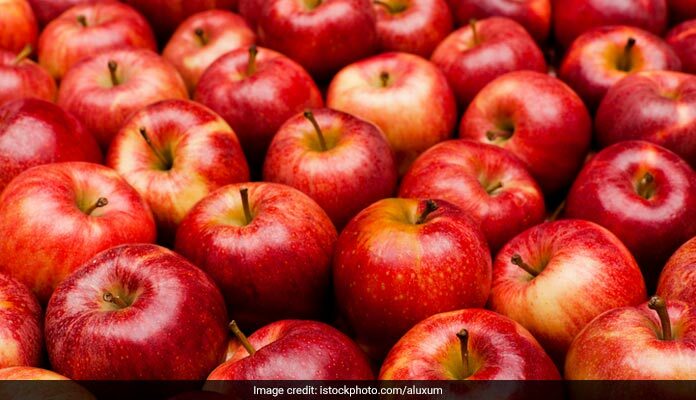 You can eat apples in any form- jams, jellies, tarts, juice, pulp or raw. Apples are necessary for people of all age groups for mental and physical growth.